One of the great resources for children activities on Maui that locals regularly check out is Maui Family Magazine. 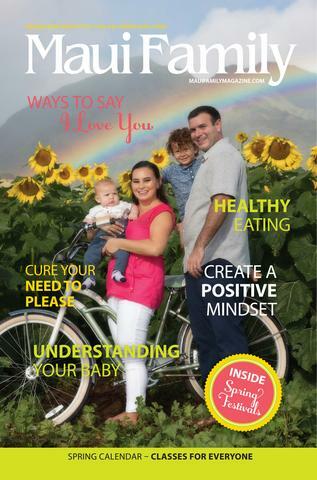 It is available online at https://mauifamilymagazine.com and features local events and activities for children and families. If you are planning a trip to Maui, it is worth your time to check out Maui Family Magazine.